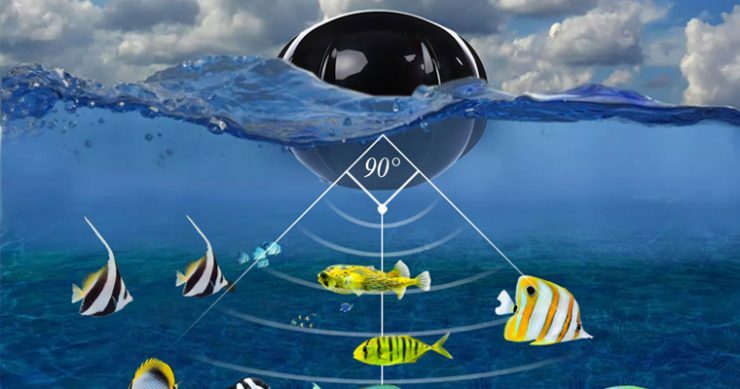 Home » What is a Portable Fish Finder? 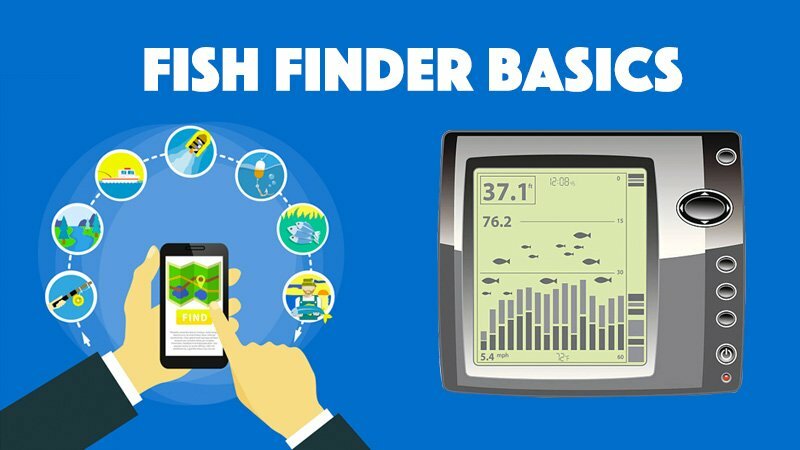 If you have never used a fish finder before, then you may think that these are somewhat expensive devices. While they can get a bit pricey if you choose from the higher end of any of the major brands, the truth is that you can buy a portable fish finder for almost any use that will enable you to be more successful with your fishing. Why Would You Buy A Portable Fish Finder? What Should You Expect In A Portable Fish Finder? 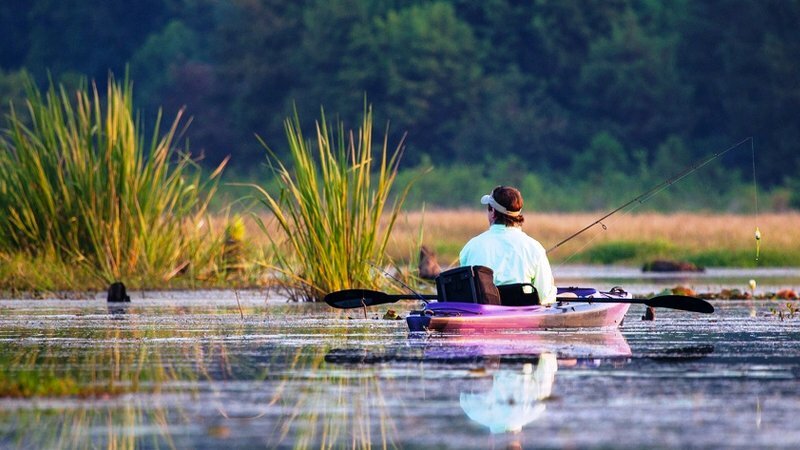 Where Can You Find the Best Portable Fish Finding Devices? 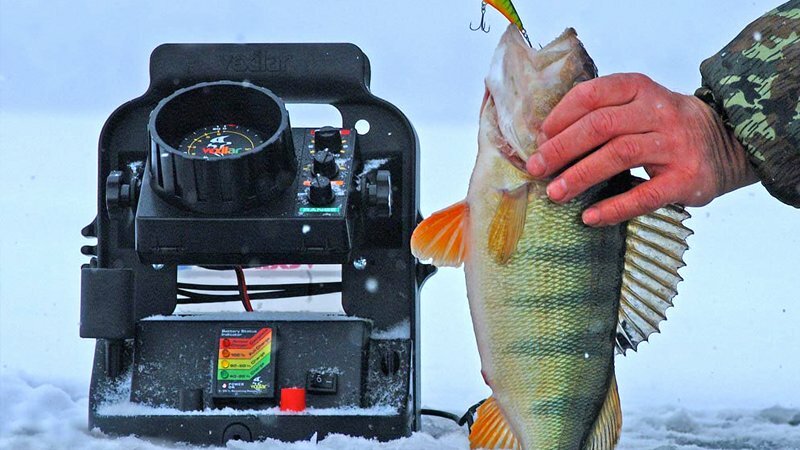 Which Portable Fish Finder Is Right For You? There are a few different reasons why people opt for a portable fish finder rather than a device that is permanently mounted on a boat. One of the most common reasons is that by buying a portable model, you can take this from boat to vote. If you rent a boat during the summer time or if you commonly ride on many different boats, then this can be extremely helpful. It is also not unusual for a group of people to share one portable fish finder that they each use on their own individual boat from time to time. Another important reason for owning a portable fish finder is that you will obviously be able to get them for a much lower price than if you were to buy a permanently mounted model. Although most portable fish finders do not have the full range of features that you will find in higher-priced models, they can still offer the amount of features that are necessary for your particular uses. There are a few considerations that you will need to keep in mind when you are buying any kind of fish finder, not least of which is how it will be powered. By nature of the fact that this is a portable device, it will need to have some type of battery power on board. If you plan on using this for long periods of time, and choosing a model with a long-lasting battery can help you substantially. Another thing to keep in mind is whether or not the device will have a GPS system on board. Some lower end fish finders do not have built-in GPS devices, while others will. If you do have a GPS on your fish finder, then you will need to have a way for the device to gain access to the satellites. This can often be done via your iPhone, though if you have XM radio on board the boat this can also be connected to the fish finder. The type of display that you get with your device is usually the most important factor in how expensive it is going to be. If you want a high definition, full-color display that is very large, then you will obviously pay more than if you choose one with lower definition or a smaller screen. There is also the matter of the refresh rate on the screen which will be more important if you are moving at a faster speed. When you go to your local sporting goods or outdoors store, you may find one or two devices, and the same may also be true if you go to a fishing store or boat store. But, most people who are now buying these products are finding that buying them online is the best place to go. Not only will you find a much larger selection of all types of devices, but you will also be able to save a substantial amount of money over the manufacturers’ suggested retail price of these devices. At first glance, you might think that this would be an easy decision to make but there are actually more fish finding devices available today than ever before. In fact, just in the last year alone more and more devices have come on the market that have been proven to be extremely effective and include a variety of new features that were not available even a few years ago. One thing that is important is that you choose a brand that is reliable and well supported, and for that reason alone many people are now choosing Humminbird fish finders. One of the things that is unique about this brand is that they provide for all of their products and that they make devices that are suited for just about every type of user. Whether you are buying your first portable fish finder or you are just looking to update to the latest model, this is certainly a brand that will be able to help you be more successful on the water.